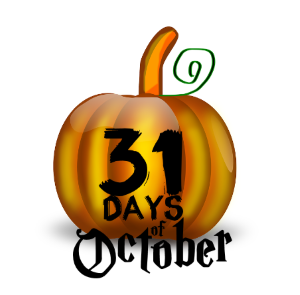 Welcome to day 6th of the 31 Days of October series. 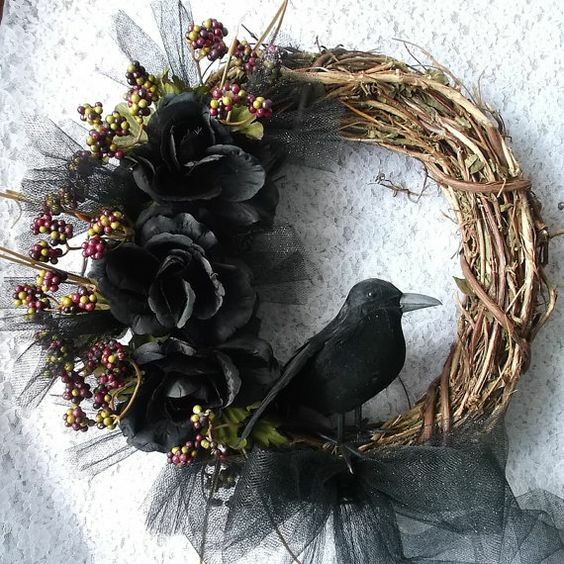 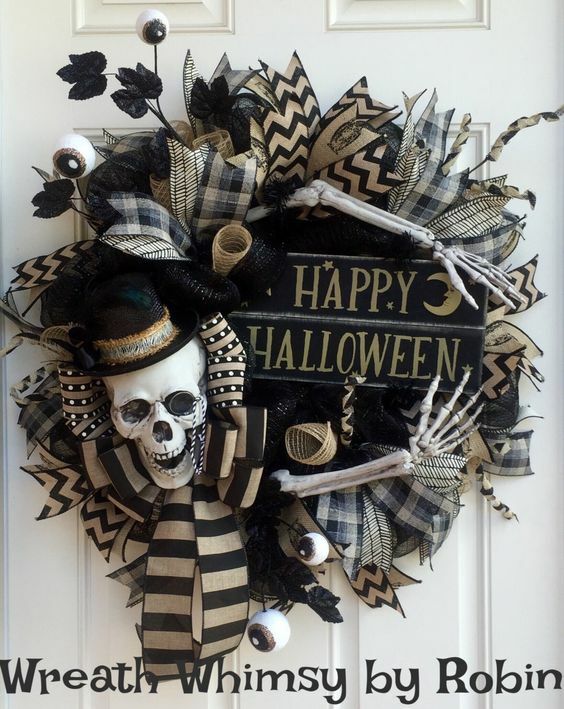 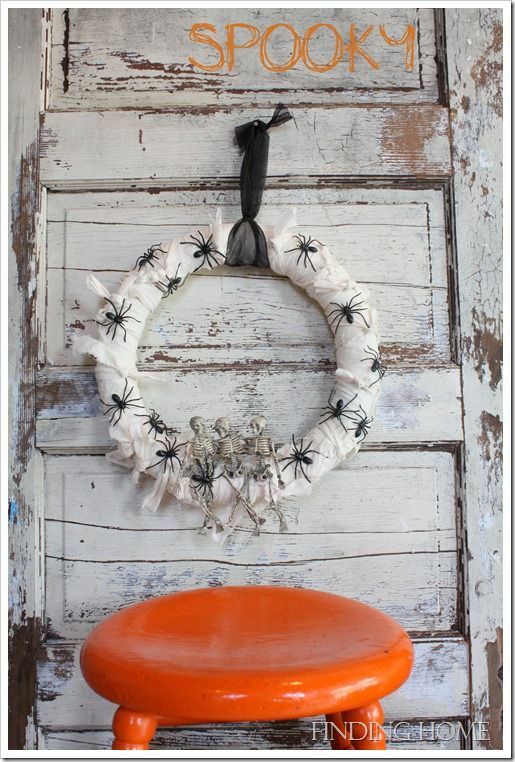 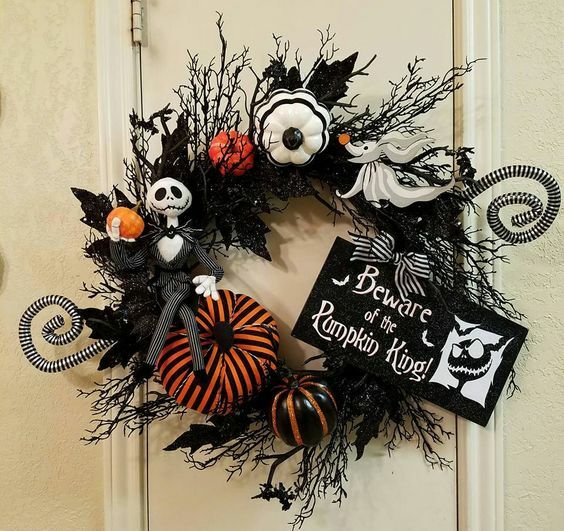 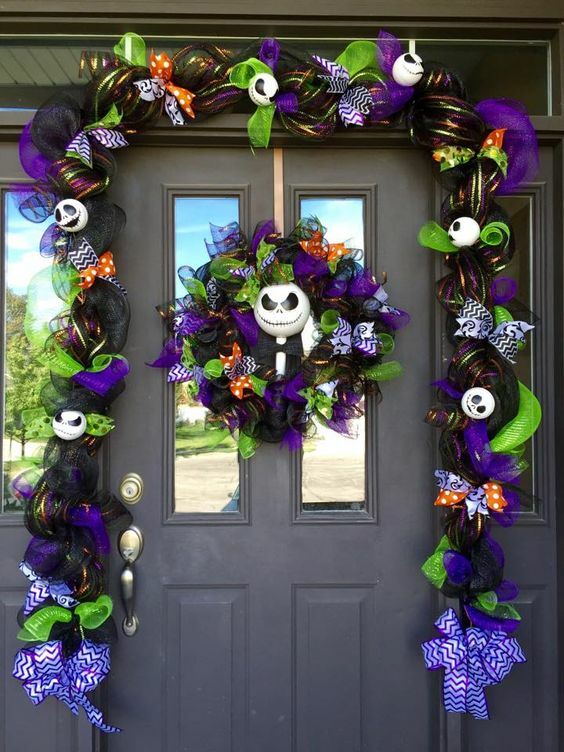 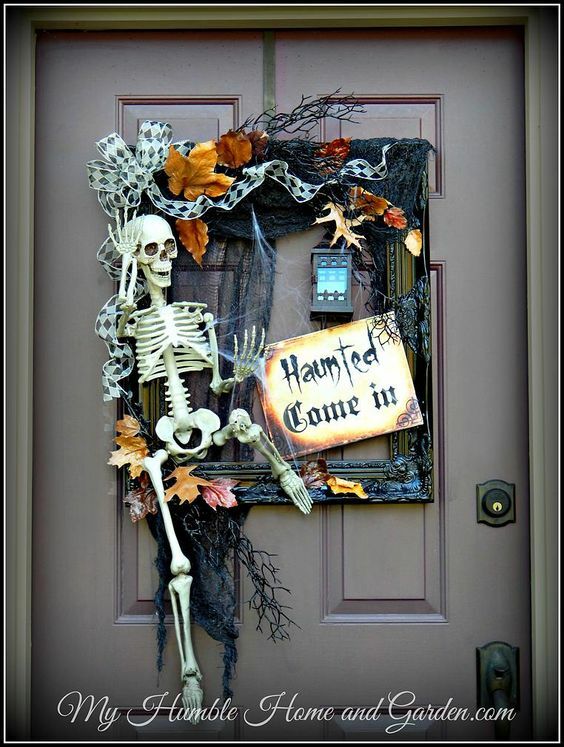 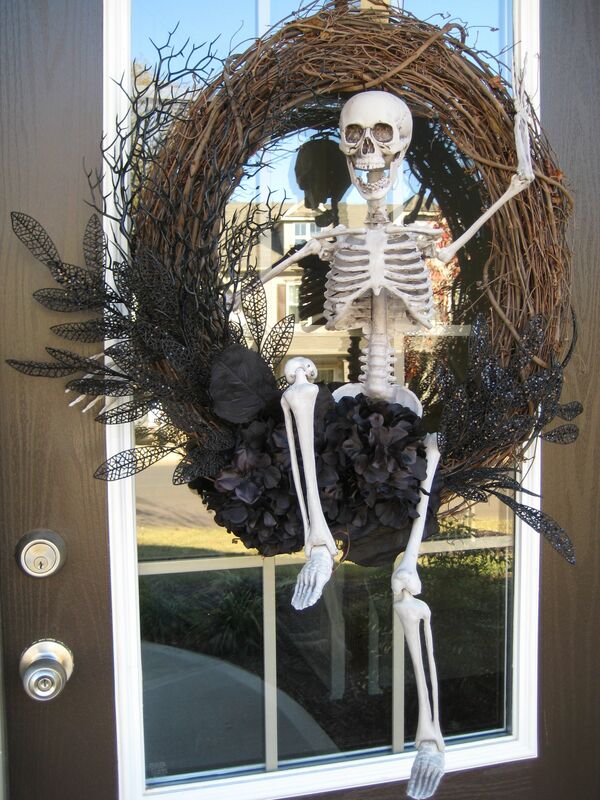 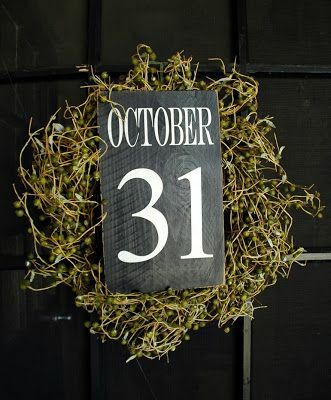 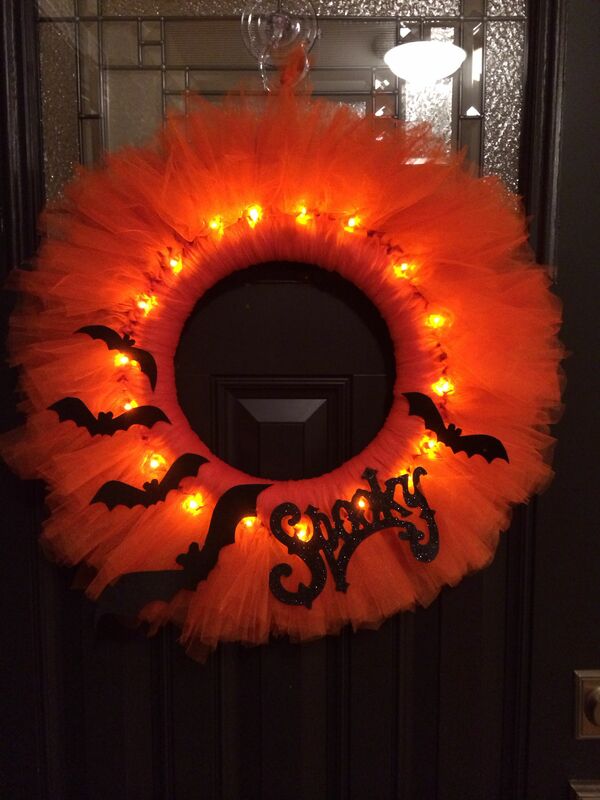 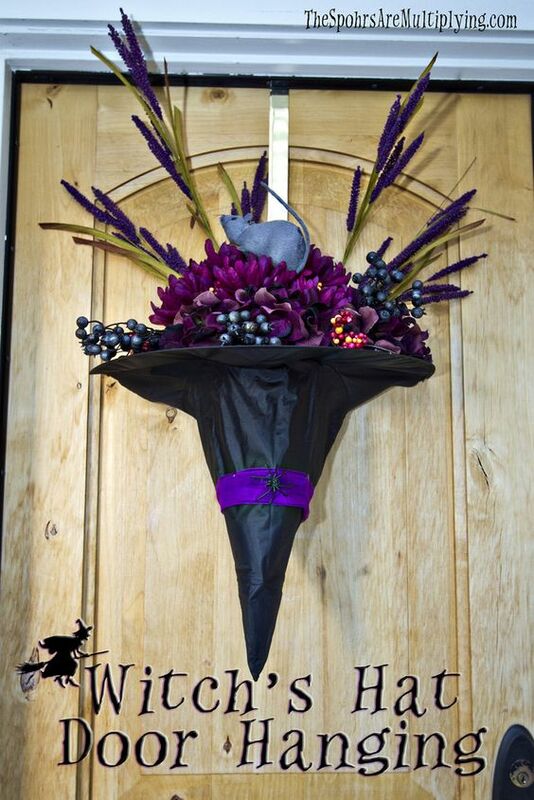 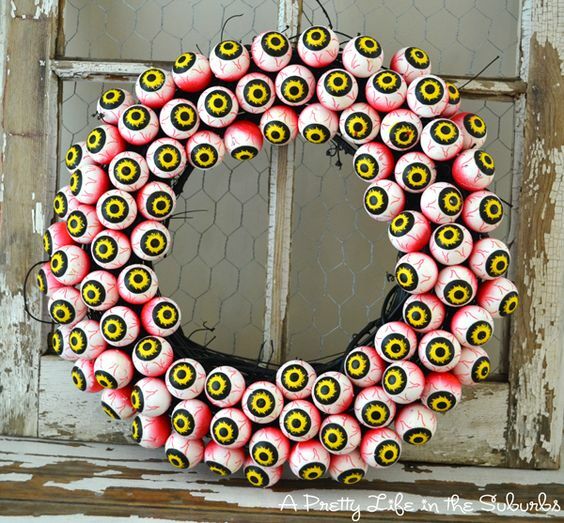 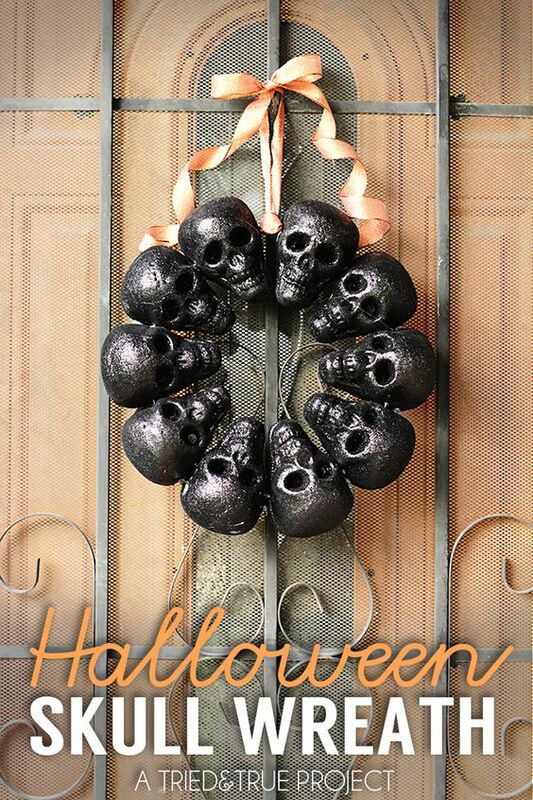 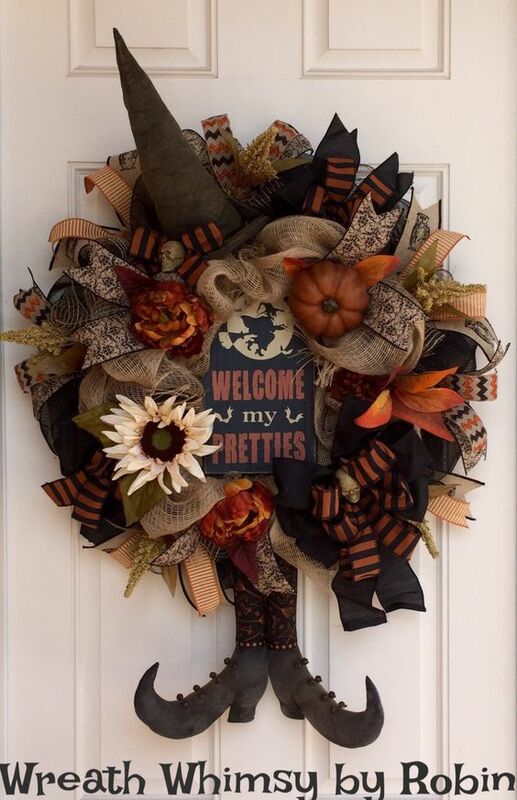 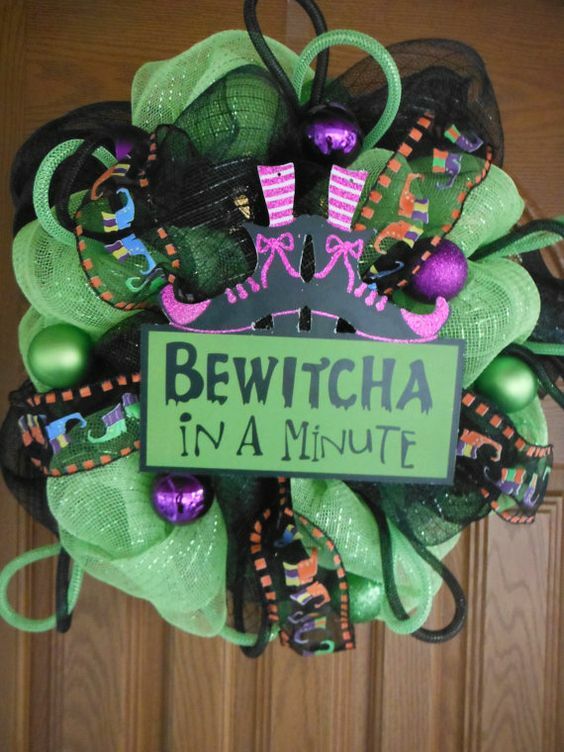 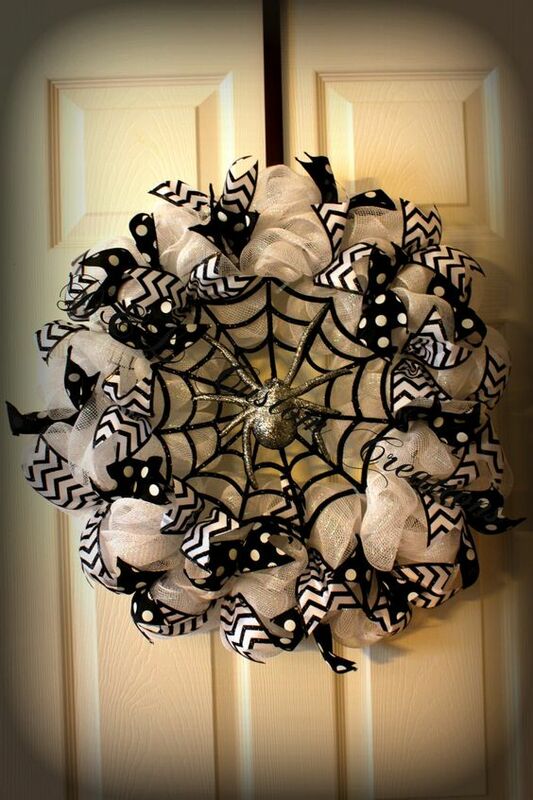 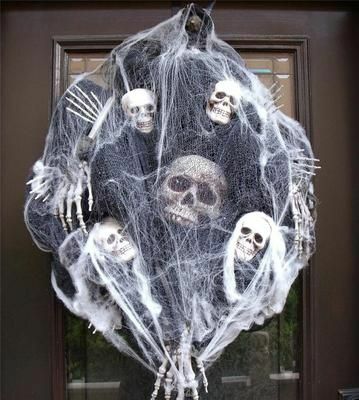 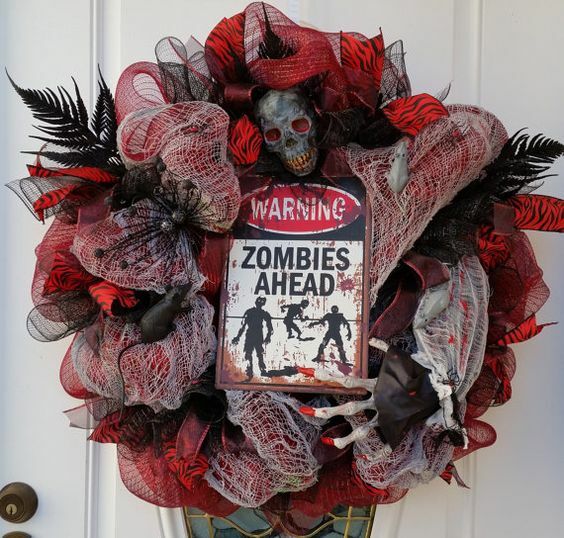 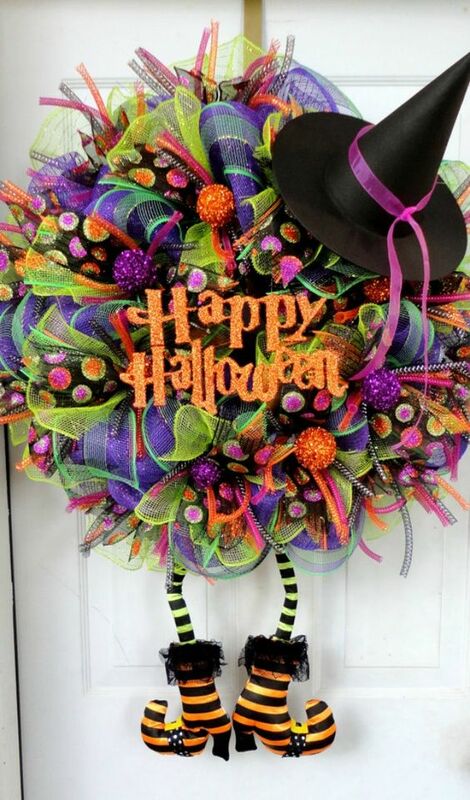 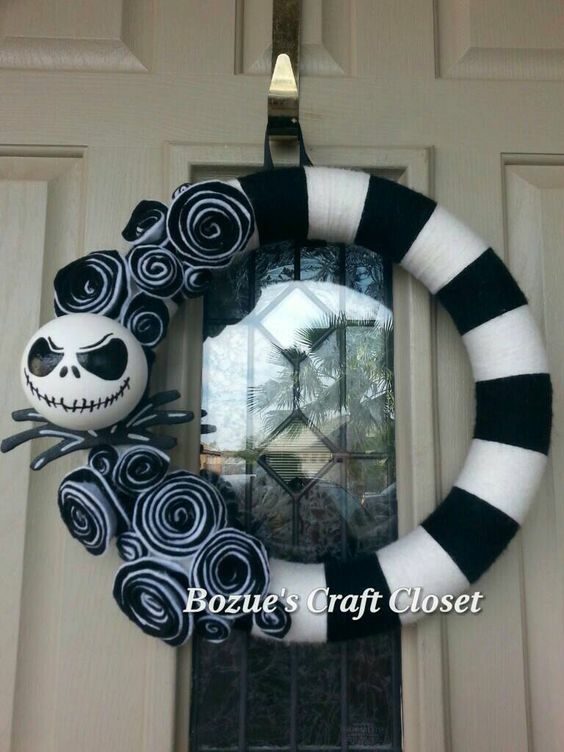 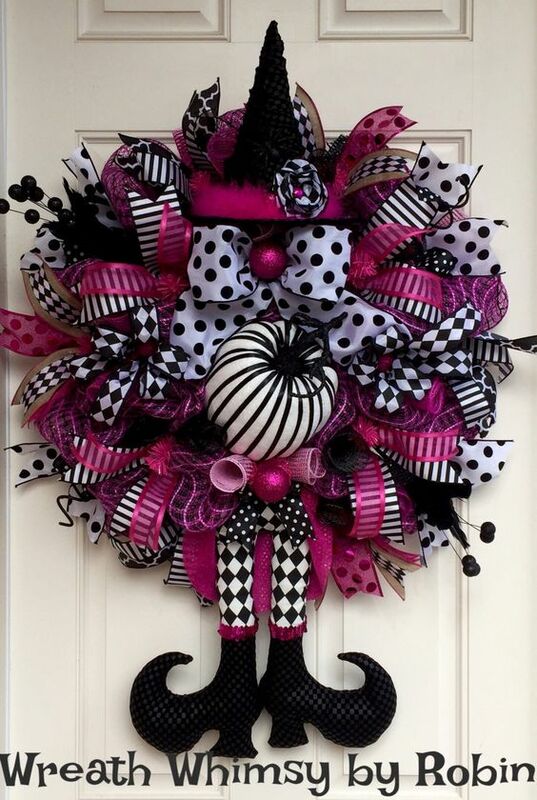 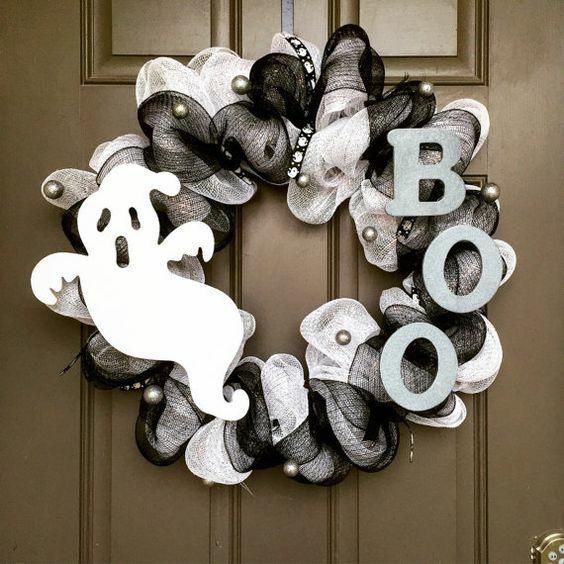 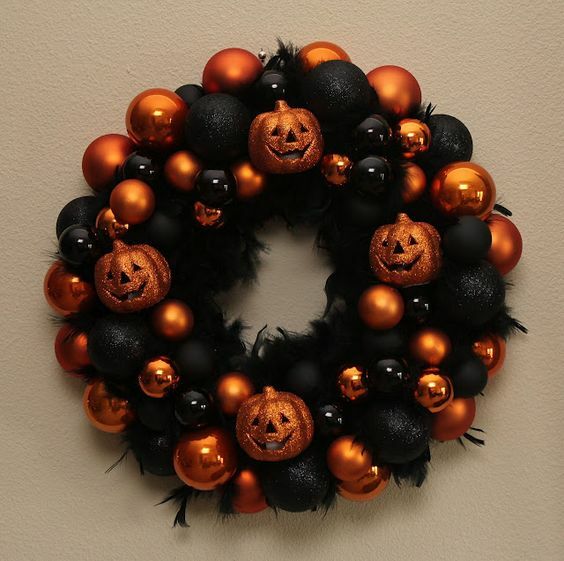 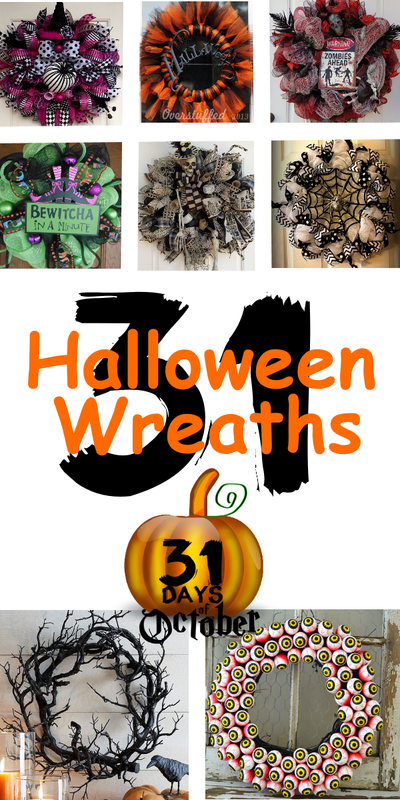 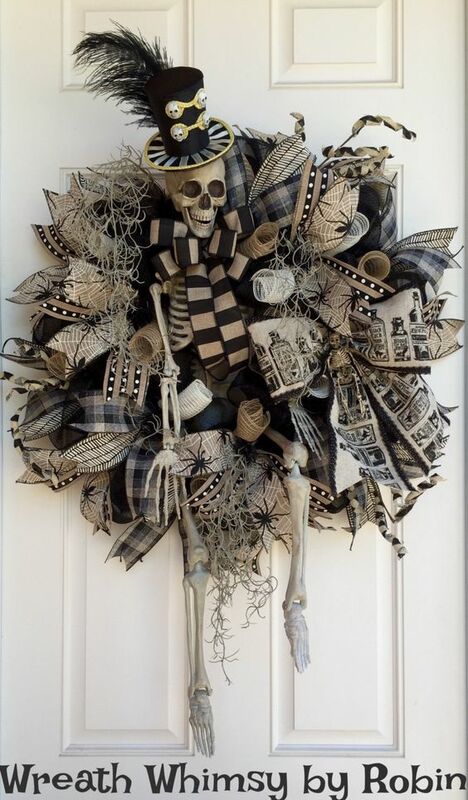 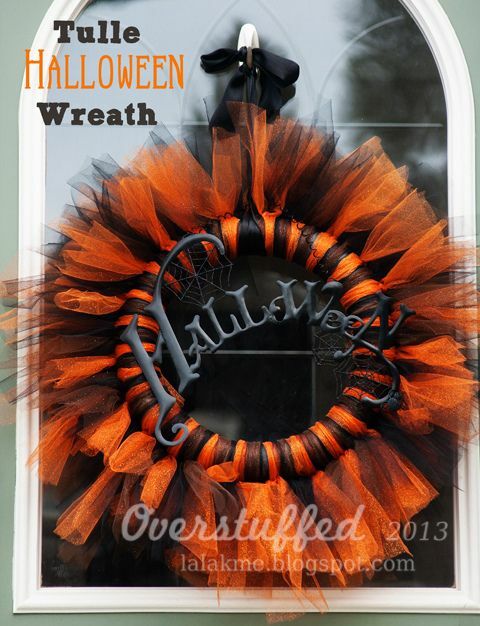 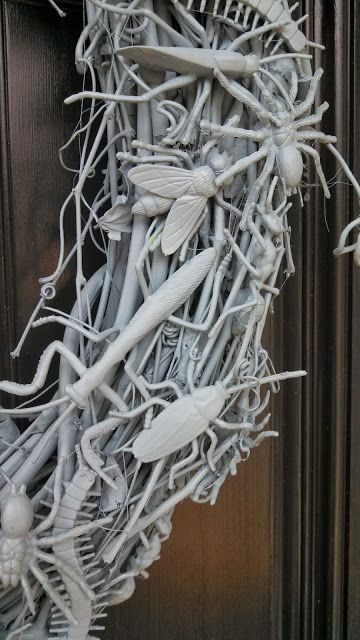 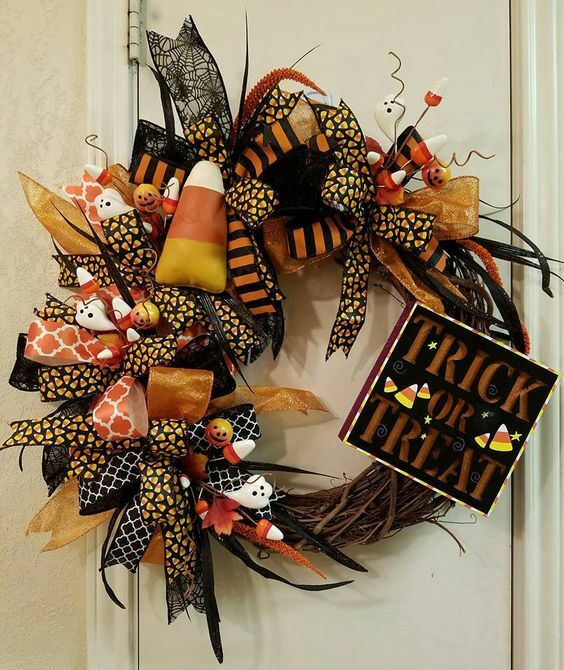 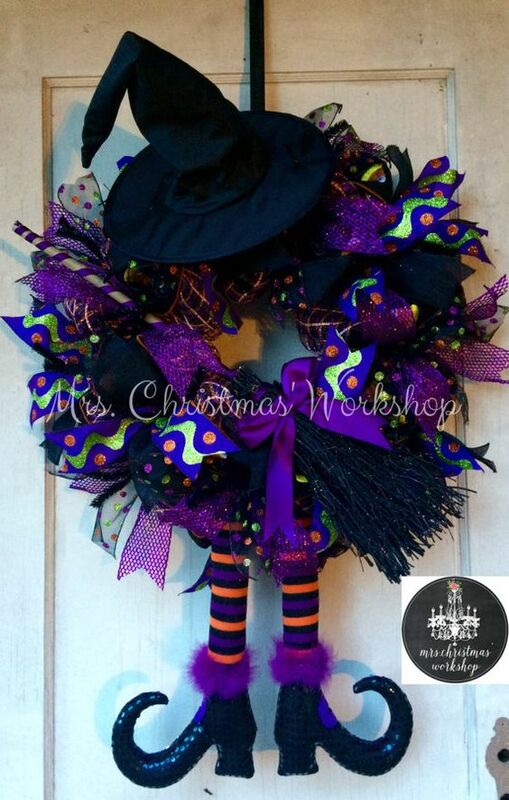 Today, I’m sharing with you 31 awesome Halloween wreaths you’ll be sure to love. 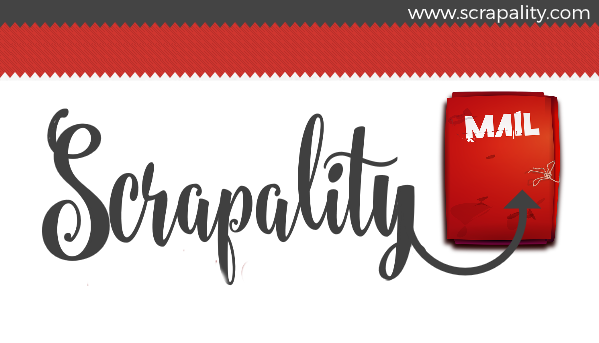 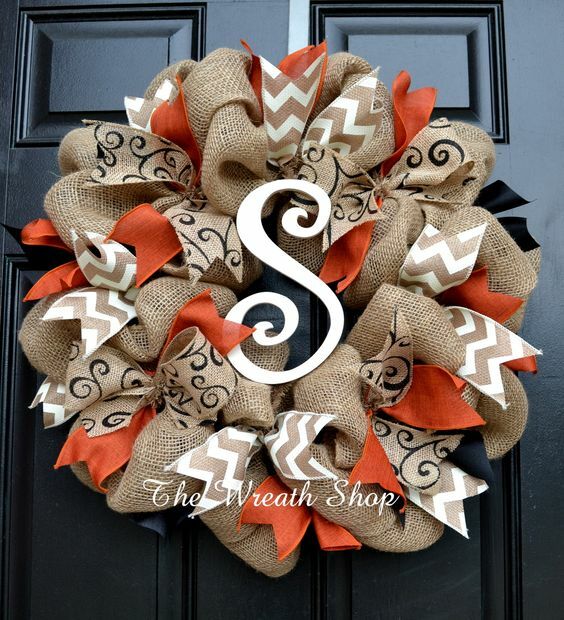 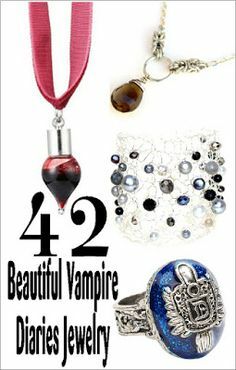 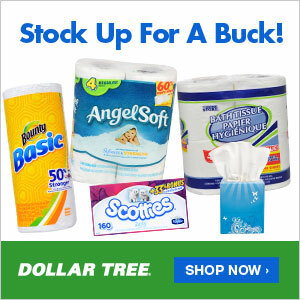 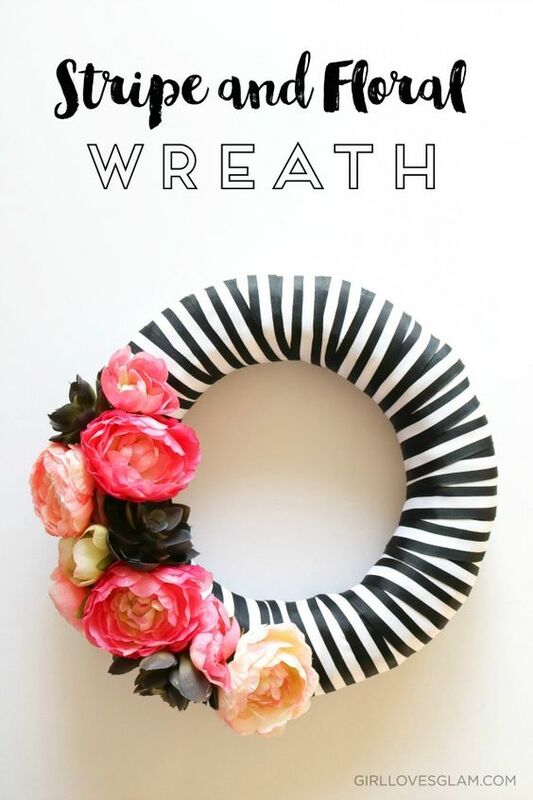 No matter what your style is you’ll find a wreath in this collection that fits. 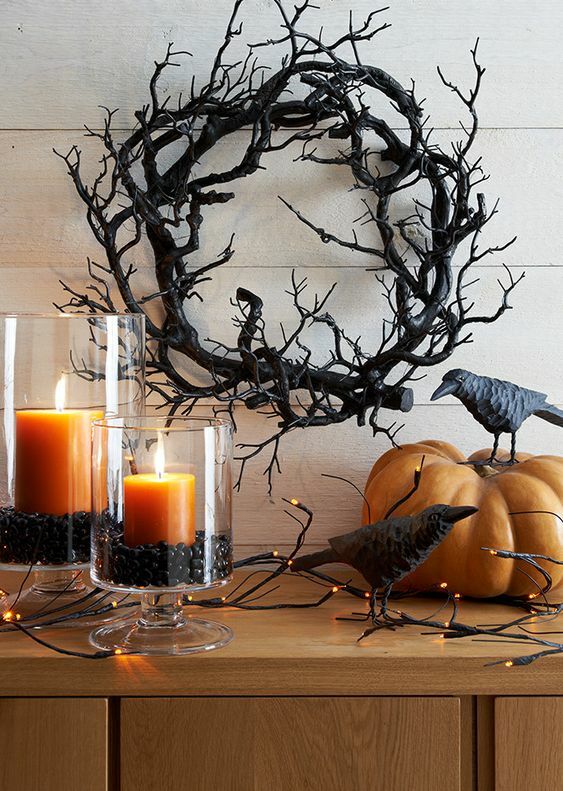 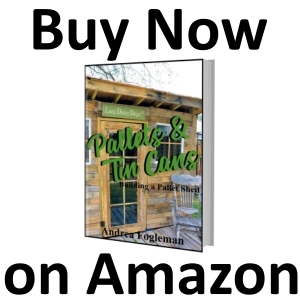 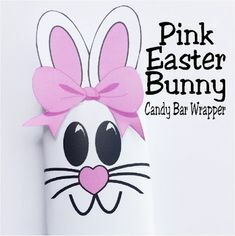 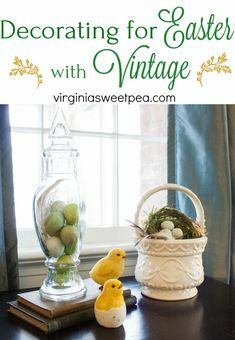 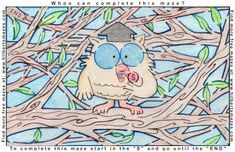 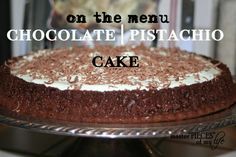 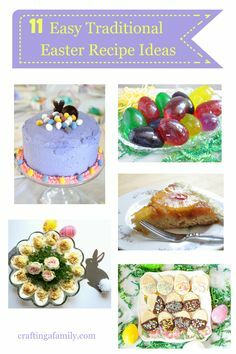 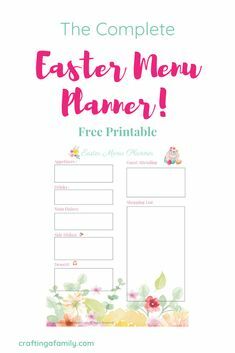 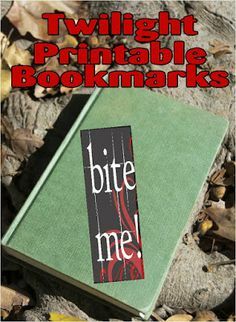 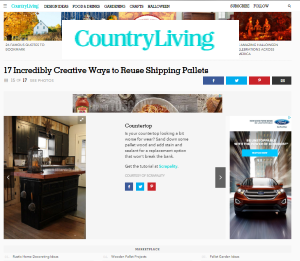 Don’t forget to pin the collection for later to share with your friends.